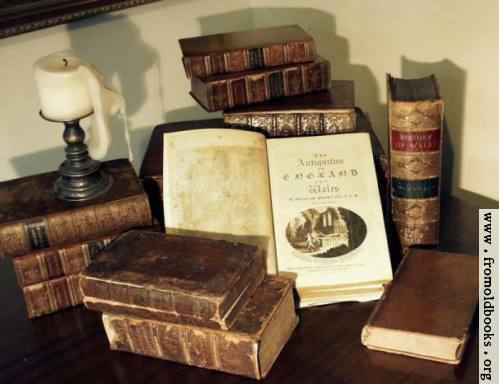 Bring the Books: Does Bonhoeffer Live? 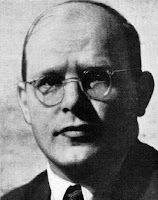 In a side-by-side comparison, I think you will all agree that our fellow blog-mate Jason Stellman bears an uncanny similarity to the German theologian and author of The Cost of Discipleship, Dietrich Bonhoeffer. Could it be that Elvis, 2Pac, and Bonhoeffer have all somehow managed to survive death and still walk among us (even though Bonhoeffer would be well into his 80s if he were alive today), writing cool blog entries and enjoying the musings of Bono coupled with the delayed echoing guitar of The Edge? It is possible, though ultimately unlikely. I think Dietrich should have just given up clinging to his scraps and busted out the Bic and taken control of his destiny.